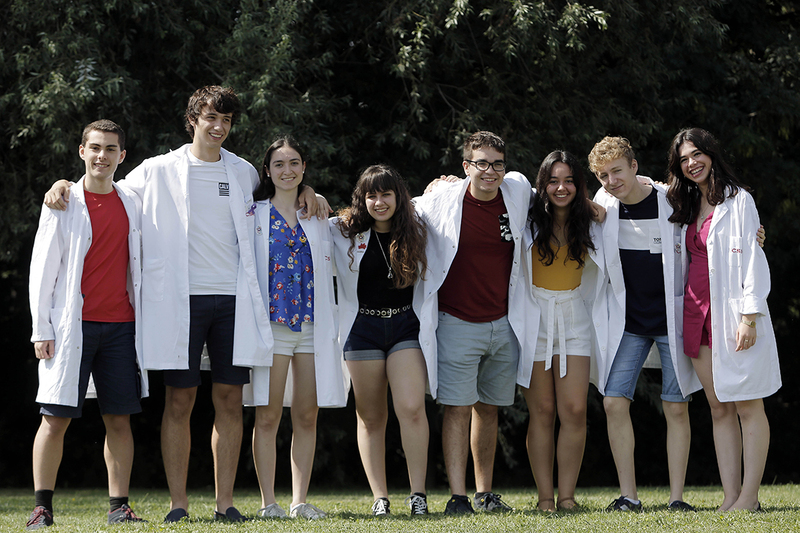 Biogalaxy's goal is to produce proteic compounds in a cheap, simple and cost-efficient way. 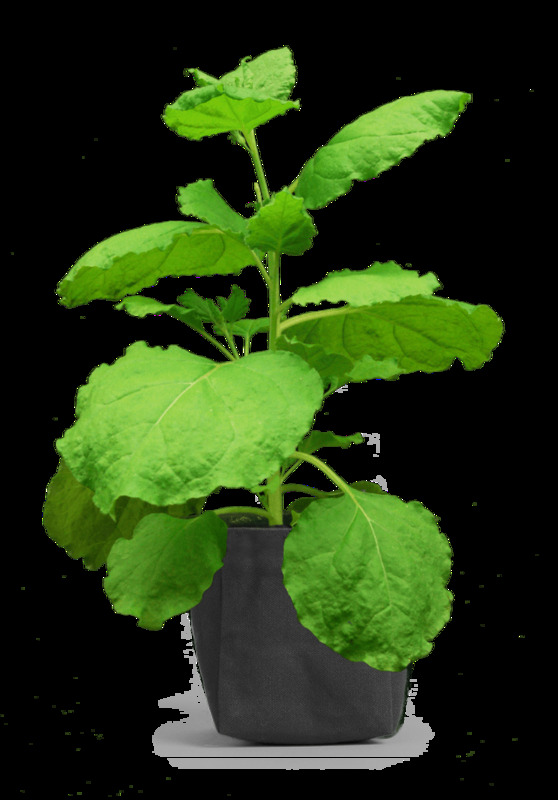 In order to achieve this, we have built a plasmid using GoldenBraid technology and used synthetic biology to modify Nicotiana benthamiana plants through Agrobacterium tumefaciens bacteria, so that they produce a target protein which appears bonded to starch granules and can be easily purified. Simultaneaously, we have demonstrated that the presence of volatile compounds produced by fungus remarkably increases the production of starch in plants, which consequently boosts protein's production. In this case, we have raised Arabidopsis thaliana together with Alternaria alternata fungus. Biogalaxy's aim is to contribute in space exploration missions, guaranteeing the availability and easy production of essential substances with medical and nutritional purposes.